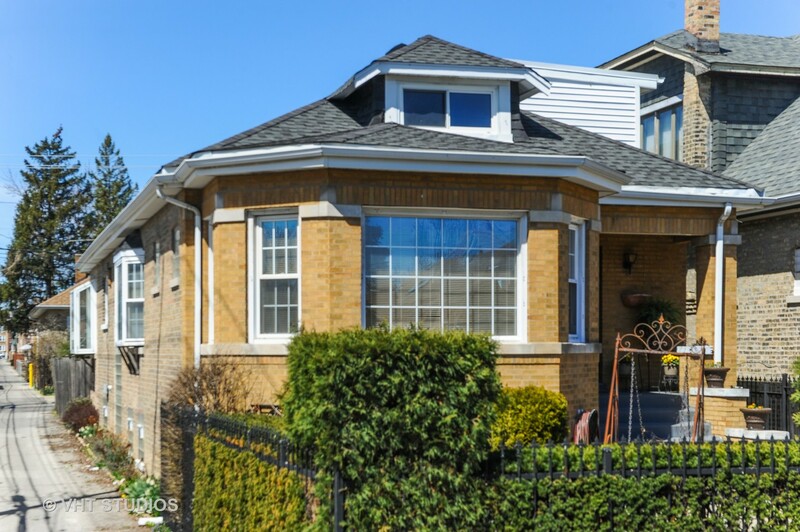 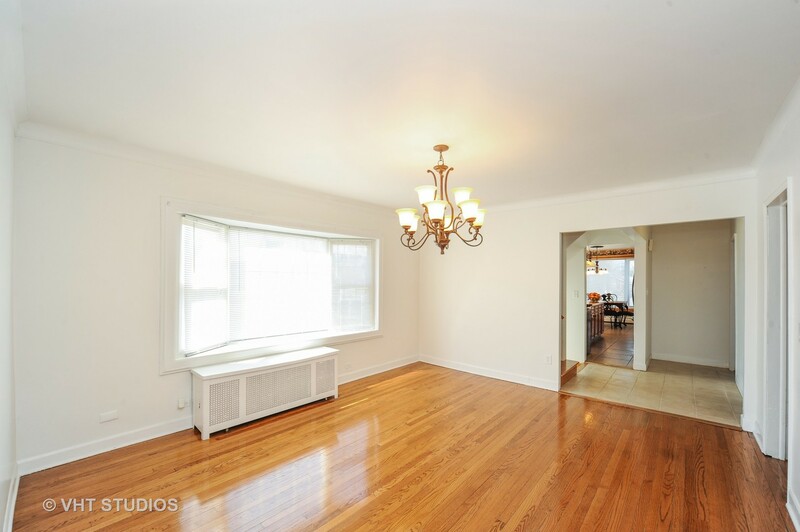 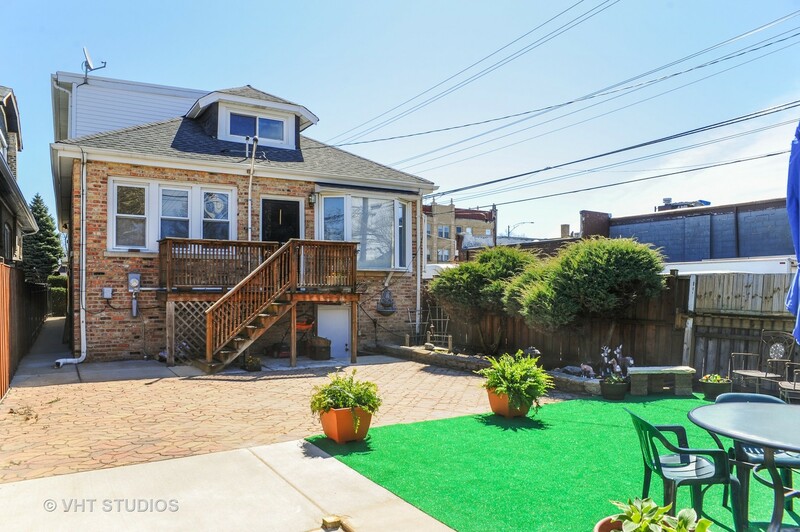 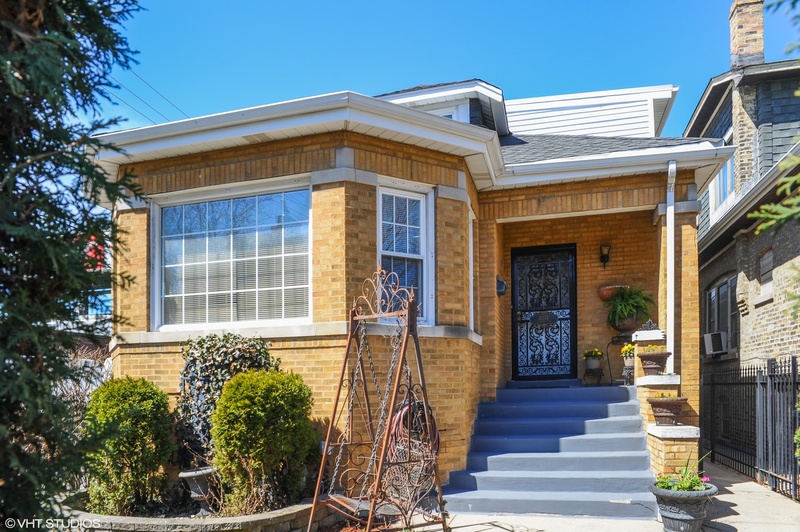 HANDSOME AND SPACIOUS PORTAGE PARK EXPANDED BRICK BUNGALOW! 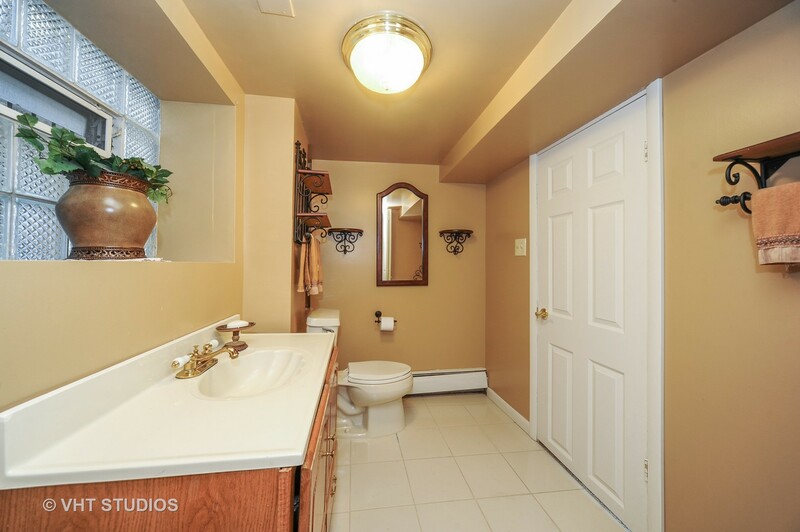 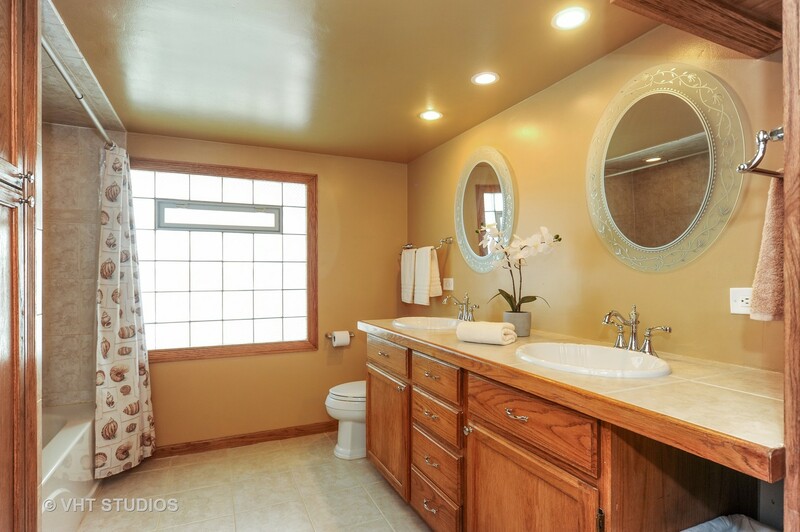 THIS HOME HAS 4 LARGE BEDROOMS, 2 FULL BATHROOMS, BOTH WITH TWO SINKS, AND A LOWER LEVEL HALF BATH THAT HAS THE ROOM AND PLUMBING FOR A SHOWER. 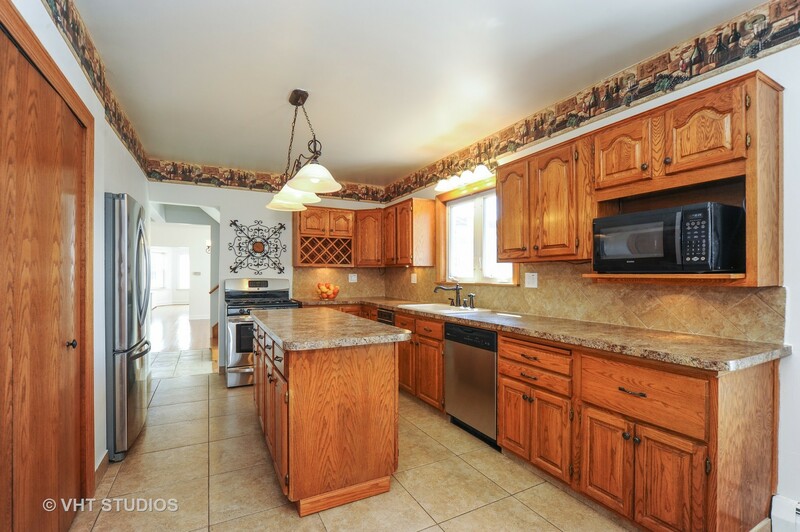 THE KITCHEN FEATURES AN ISLAND, PANTRY CLOSET AND A BREAKFAST ROOM THAT CAN FIT A LARGE TABLE AND CHAIR SET. 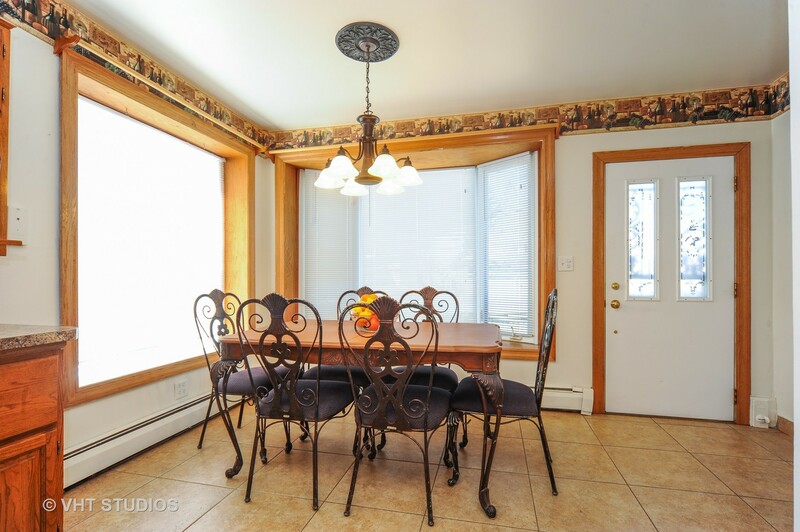 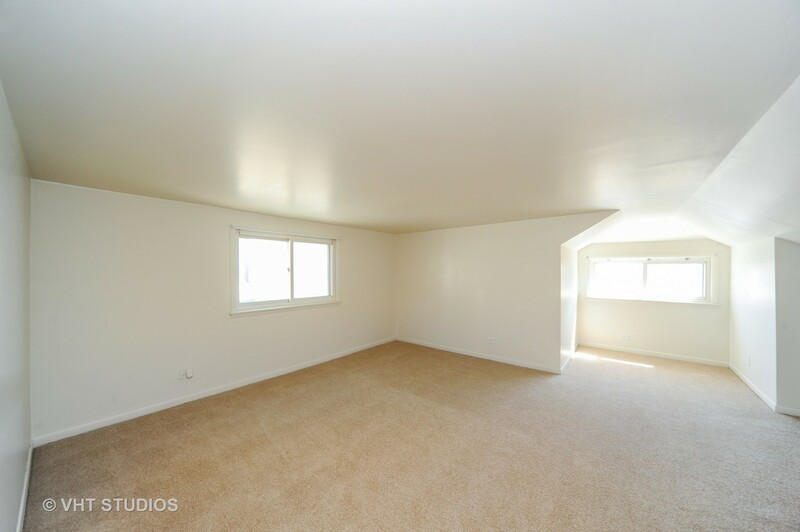 THERE IS ALSO A FORMAL DINING ROOM WITH A HUGE, UNOBSTRUCTED SOUTH-FACING WINDOW. 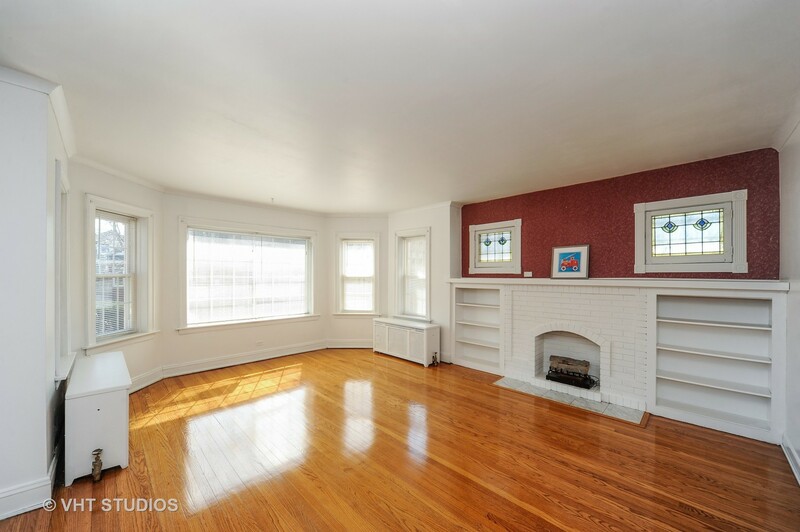 THE CHARMING LIVING ROOM HAS THE ORIGINAL DECORATIVE FIREPLACE, STAINED GLASS WINDOWS AND BUILT-IN SHELVES. 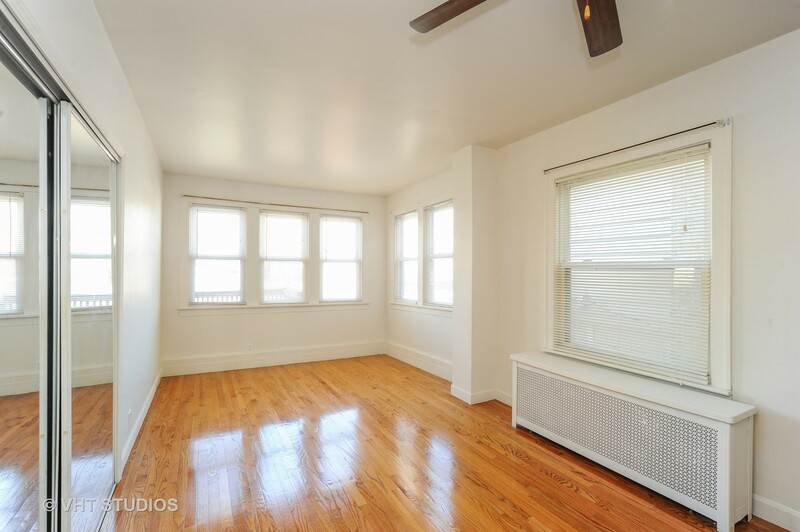 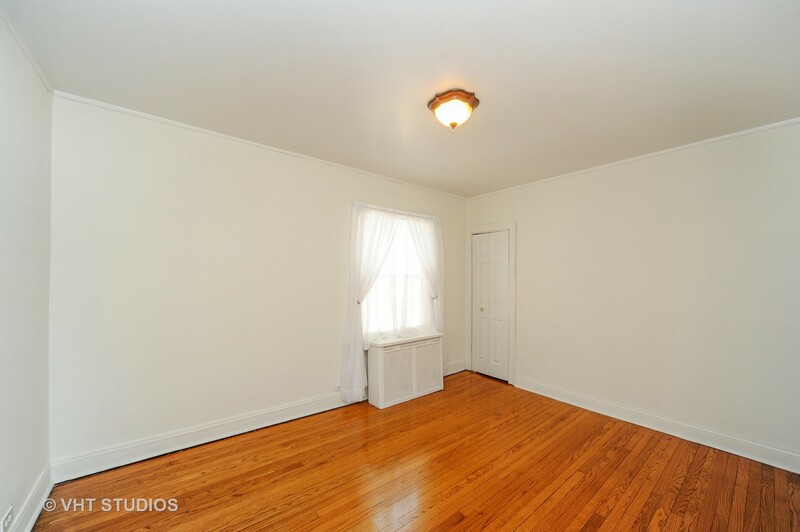 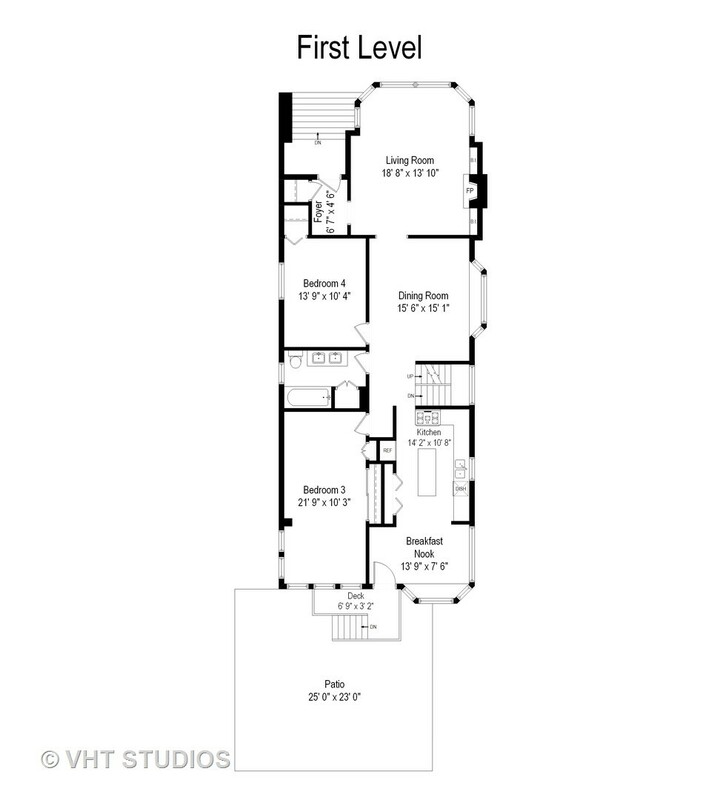 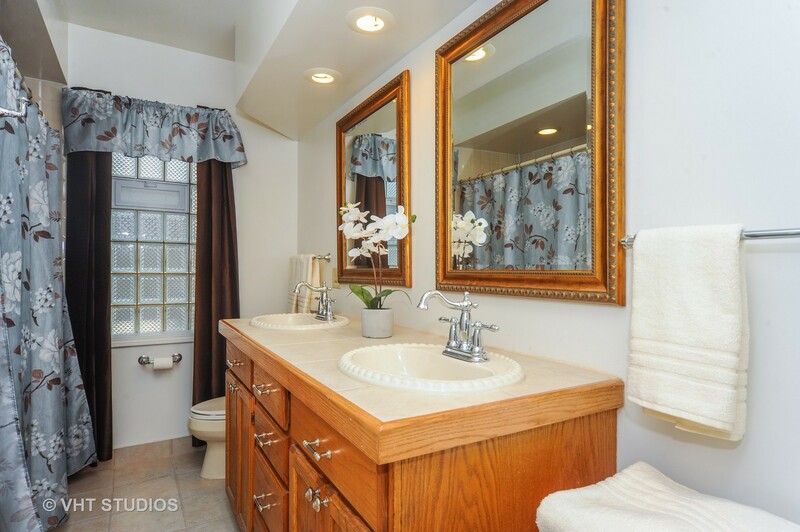 EXPANDED SECOND FLOOR HAS GENEROUS CEILING HEIGHT, TWO HUGE BEDROOMS AND AN ENORMOUS FULL BATH. 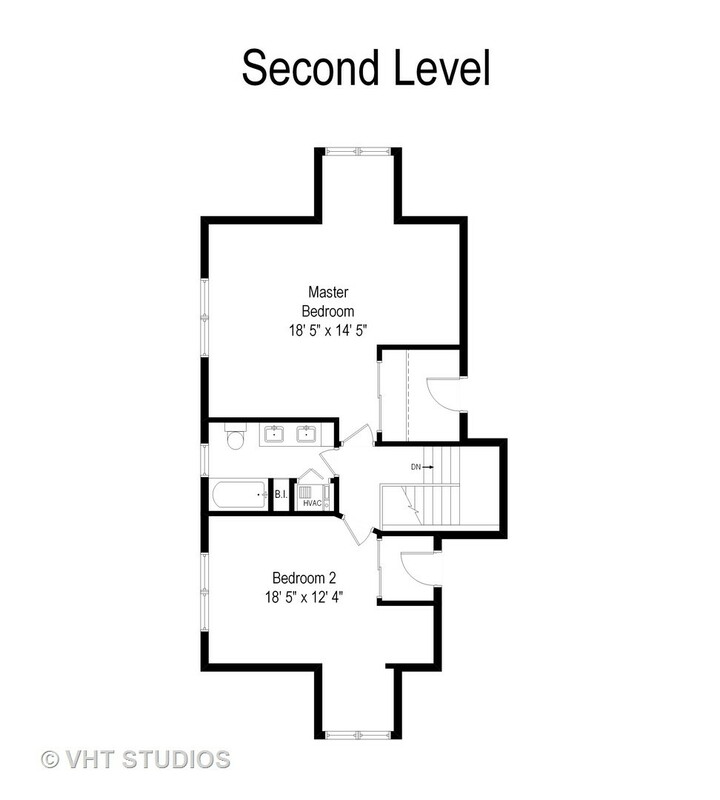 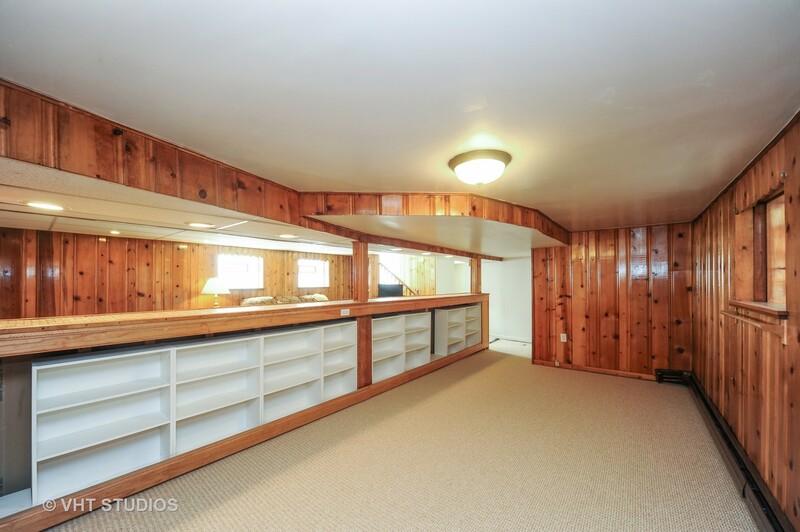 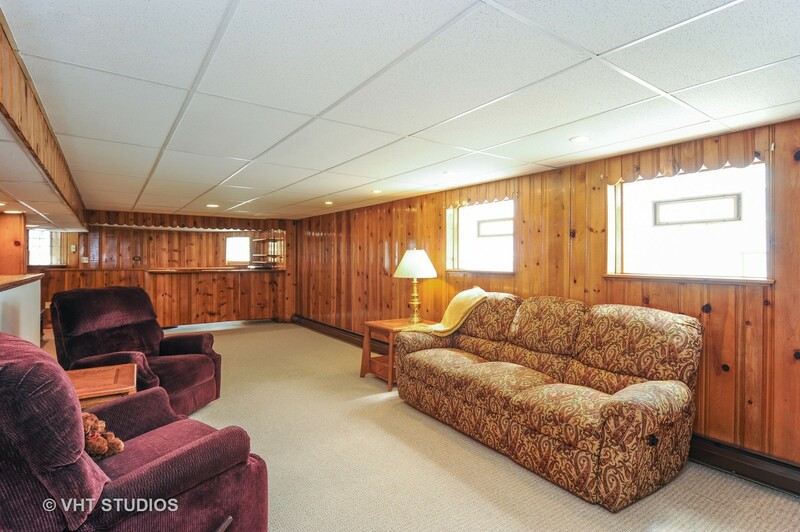 THE BASEMENT HAS A BAR, FAMILY ROOM, EXTRA BEDROOM/OFFICE, STORAGE AND LAUNDRY ROOM. 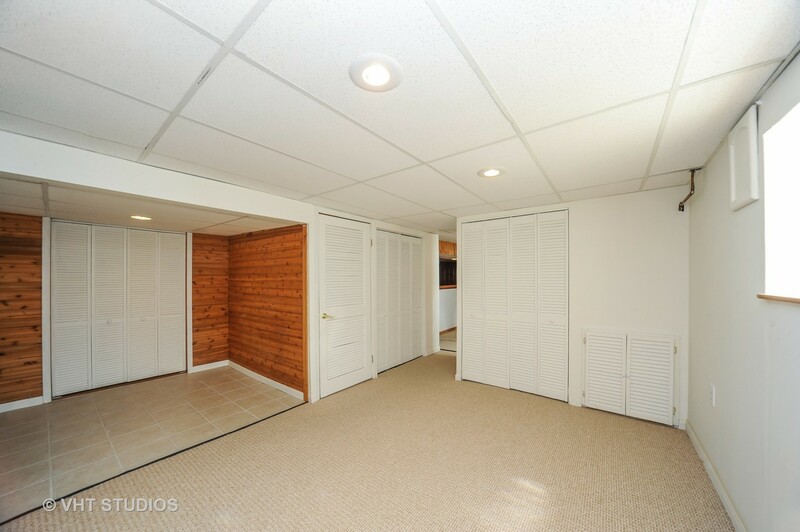 THERE ARE TWO HEATING SYSTEMS; THE FIRST LEVEL AND BASEMENT HAVE HOT WATER RADIATOR HEAT AND THE SECOND FLOOR HAS GAS, FORCED HEAT AND A CENTRAL AIR CONDITIONING SYSTEM. 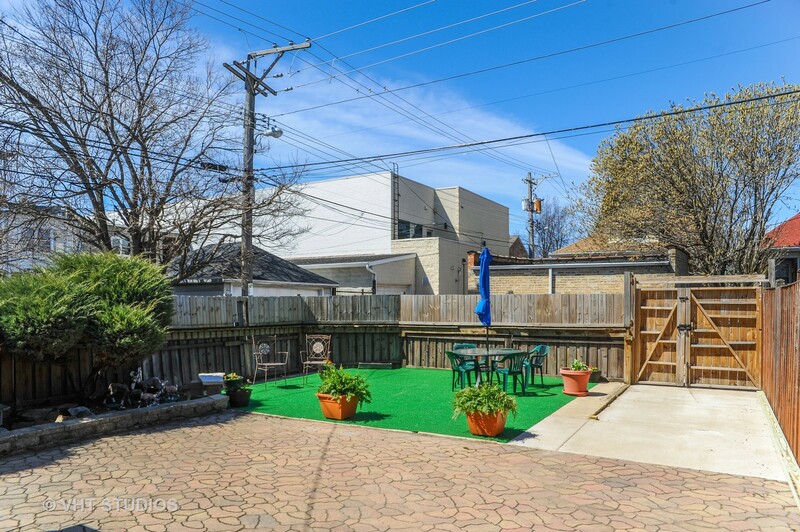 THE FRONT YARD HAS AN IRON FENCE AND THE FENCED BACKYARD HAS A HUGE STAMPED CONCRETE PAVER PATIO AND ROOM FOR A 2+ CAR GARAGE.